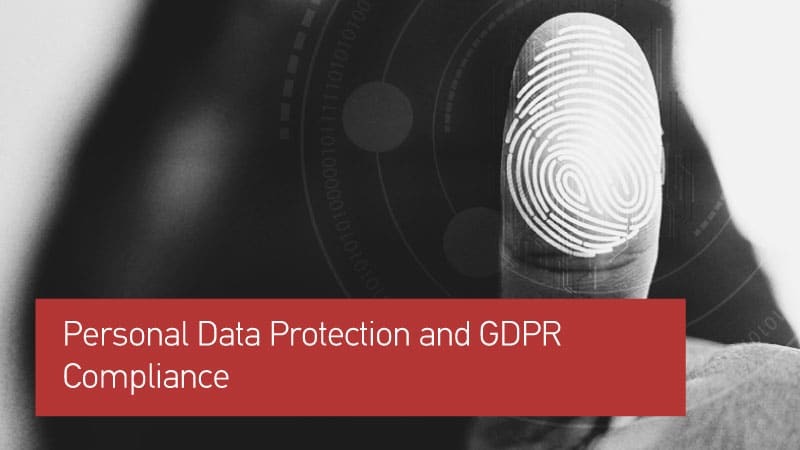 The e-learning course titled “Personal Data Protection and GDPR Compliance” is developed by SQLearn in line with the recent European regulations on the above subject and is also based on the industry’s best practices. The aim is to engage and increase awareness to the audience who will attend the course, regarding the definitions and the determined scope of the regulation’s implementation. The structure of the course can be found below. For more information, please contact SQLearn at 0030 210 7778877 or use the contact form.